(This is a sponsored giveaway) We are kicking of our advent giveaways with Micro Scooters again this year; and we have a staggering £500 of them to give away to you all. That HAS to be the best way to get the ball rolling in our advent this year, I’m sure you agree. 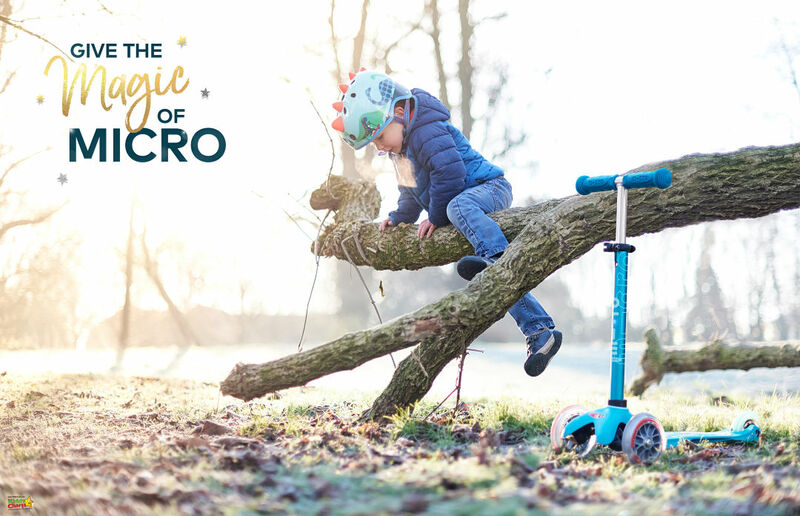 Thanks so so much to Micro Scooters for taking part. Why not pop over to our Christmas activities eBook for the 24 exciting activities that we have for Christmas for the kids now? And then nip STRAIGHT BACK to enter this giveaway! 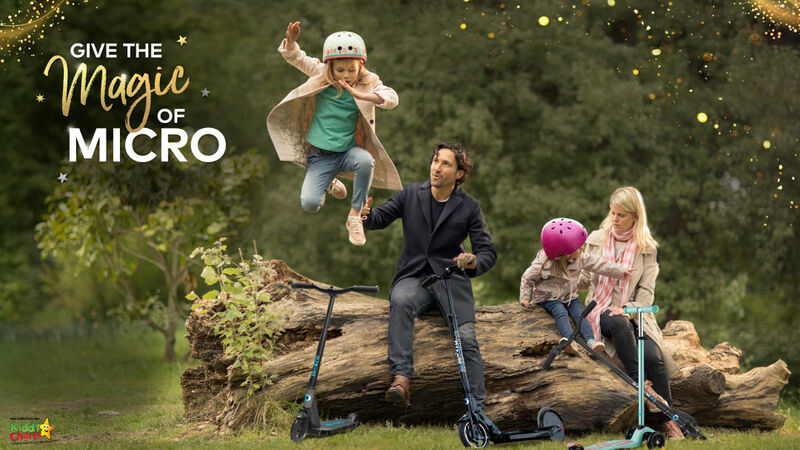 You can actually win Micro Scooters for the family, that’s two adult scooters, and two kids scooters, so on Christmas Day, instead of slumping down after the dinner – you can all hop on your scooters and get active! You can enter using the Gleam widget below – an closing date is December 14th at 11.59pm, so you have nearly two weeks to enter, but HURRY, as you wouldn’t want to mis out now, would you? You can only enter if you live in UK or Ireland. 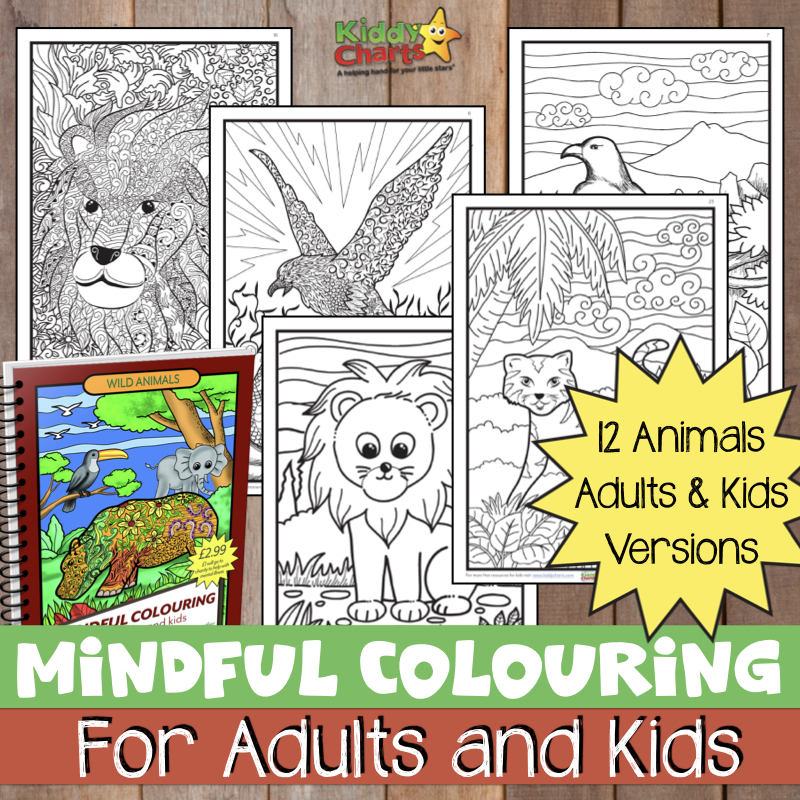 Visit KiddyCharts eBook for the Christmas advent activities that we have created. Be wonderful if you downloaded it too; it might even keep the kids entertained for a bit as well. You never know. Closing date is 14th December at 11.59pm. We can’t guarantee the scooters will be delivered by Christmas though, but we will try the best we can to get them there for you. Make sure you do the above via the Gleam widget above, as otherwise, we won’t be able to track activity properly for you; and we won’t have your details so we can’t contact you if you should win. We trust you rather love this giveaway, come back tomorrow for another one, and do sign up to our advent newsletter so you don’t miss any of the giveaways we are running this advent. 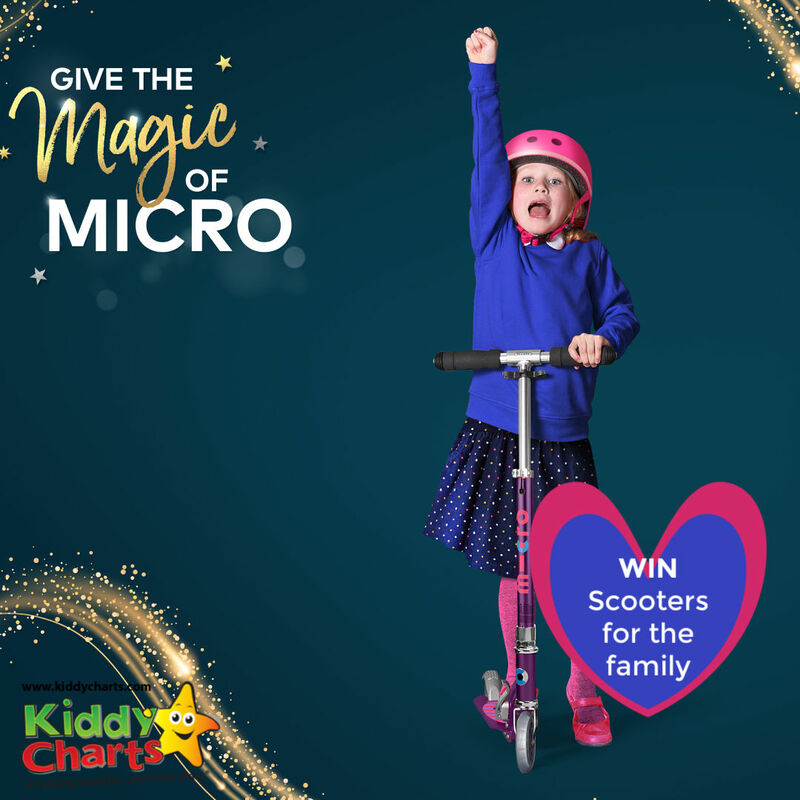 We have worked hard to bring you some great brands again this year, and would really love you all to have wonderful Christmases because of us here are KiddyCharts when you win. Every year we think we aren’t going to do this event, and every year we somehow can’t resist getting it done. And that is despite the amount of work that goes into it all! We’d love you to support us by downloading our free Christmas activity eBook that the brands have supported too. It’s free, so where is the harm in popping over and taking a look? Why not sign up for our regular newsletter too – you’ll get even more great printables there are well. And they are always free too. Thanks so much for entering and visiting our site; come back soon.